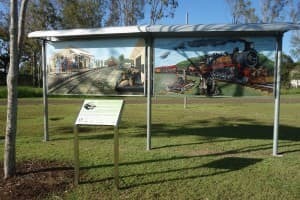 The perfect jumping off point for your Brisbane Valley Rail Trail adventure. 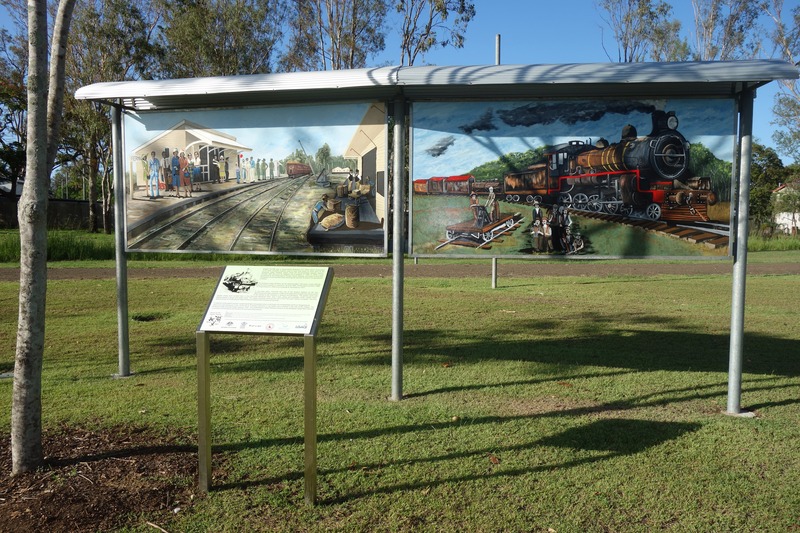 Fernvale is a small but fast growing country town at the southern end of the Brisbane Valley Rail Trail in Somerset. Following early European settlement in 1842, the future township of Fernvale was initially a convenient stop for bullock wagons and cattle drovers who frequently camped by the river overnight before crossing en route to the rapidly growing timber and grazing areas to the north. 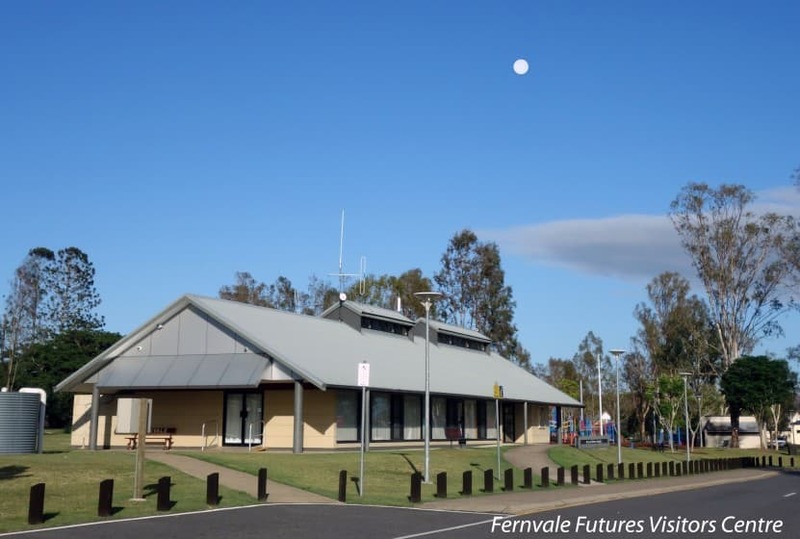 Fernvale is now popular as an access point to the Brisbane Valley Rail Trail and many rail trail users leave their vehicles in the car park at the Fernvale Futures Visitors Centre on the site of the former Fernvale Station before setting off on the rail trail either south towards Wanora and Ipswich or more usually northwards towards Lowood, Coominya and Esk. Heading northwards from Ipswich, Fernvale is the first town on the BVRT offering overnight accommodation in two motels, and also offering two pubs, a bakery, a number of cafes and fast food outlets and toilets. 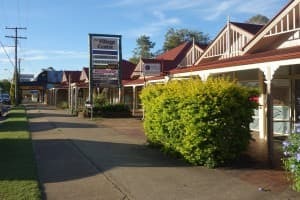 There is also a Woolworth supermarket, a hardware store, a pharmacy, servo, post office, butcher, newsagent, dental and medical services. 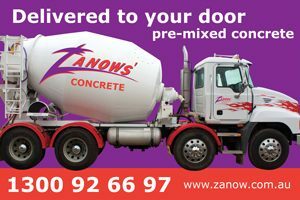 There is a vet service halfway between Fernvale and Lowood. 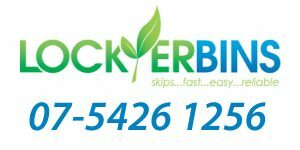 Camping is not permitted in the town, but there is a free overnight camping ground close to Twin Bridges on the Brisbane River just a couple of kilometers northwards on the Brisbane Valley Highway. 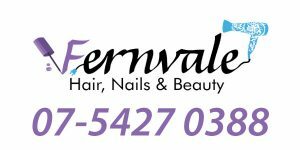 Every Sunday morning the Fernvale Markets are open in the Fernvale State School grounds. The country markets feature more than a hundred stalls selling fruit and vegetables, often direct from the local farmer, homemade preserves, second hand goods and books, local crafts, handmade soaps, pets and poultry and a large variety of plants. The market is run by the school’s Parents and Citizens Association and has been operating since 1988. 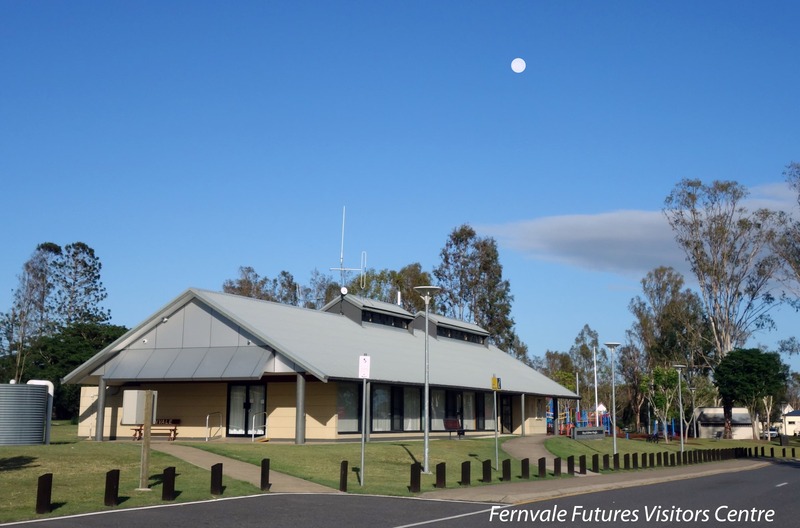 Fernvale is also close to the Brisbane River and Wivenhoe Dam if you are staying for a few days. 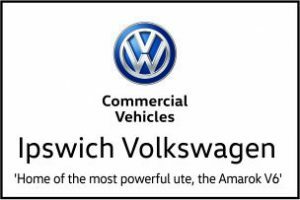 There is a commuter bus service (529) from Ipswich Central Station to Toogoolawah operated by Westside Bus Service that stops in Fernvale on week-days.